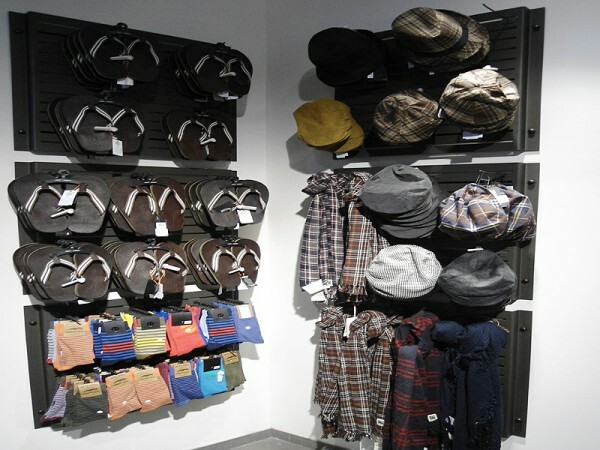 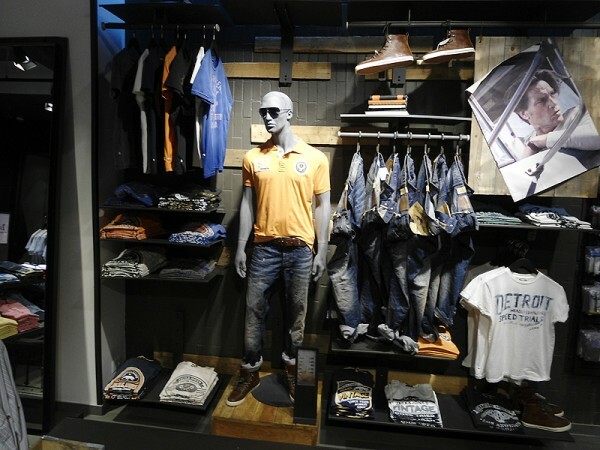 Jack & Jones is a jeans brand that makes it easy for fashion conscious men to create their own personal style. 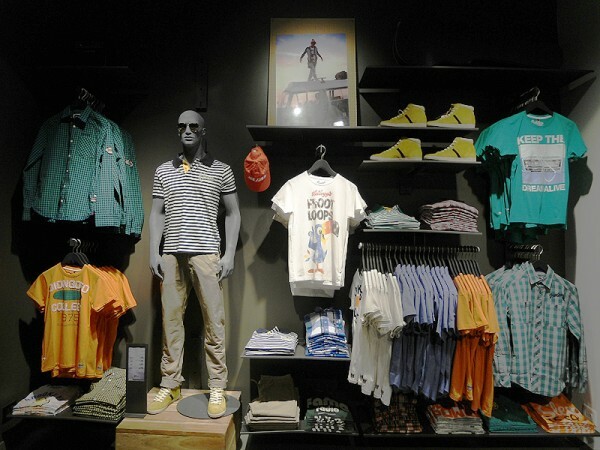 In terms of design, the five lines, Originals, Core, Premium, Vintage and Tech, have different target groups and expressions, but every piece of clothing can be combined with our jeans. 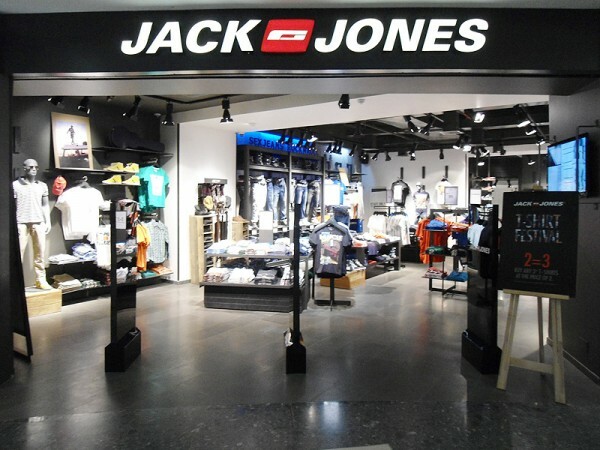 All Jack & Jones lines reflect current trends and offer relaxed and cool designs with super fits and the most innovative treatments, meeting the demands of fashion forward guys.